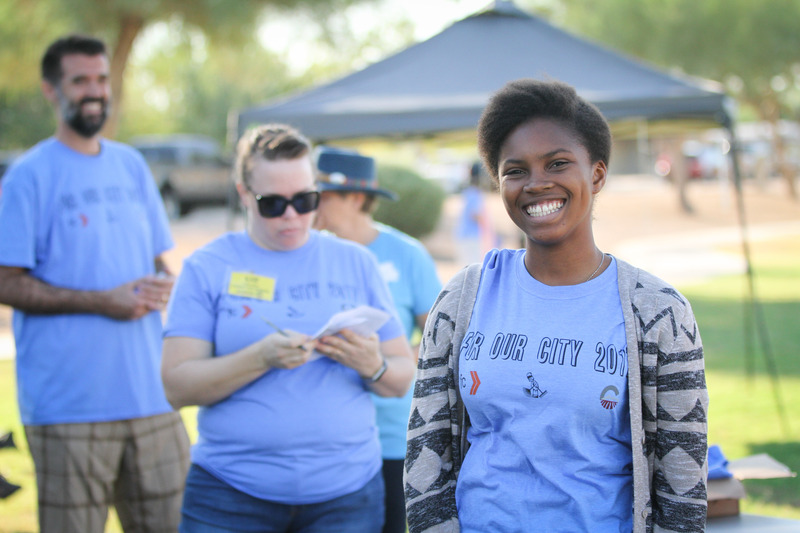 I love the opportunity to photograph For Our City Day these past few years. 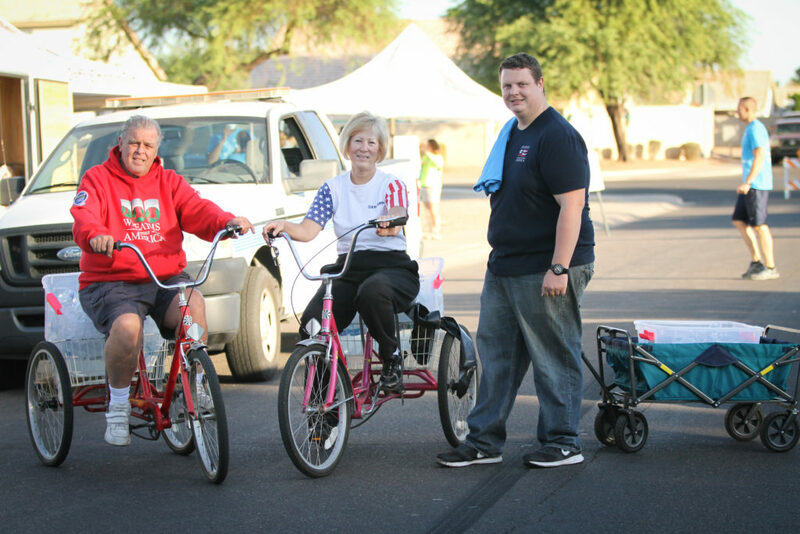 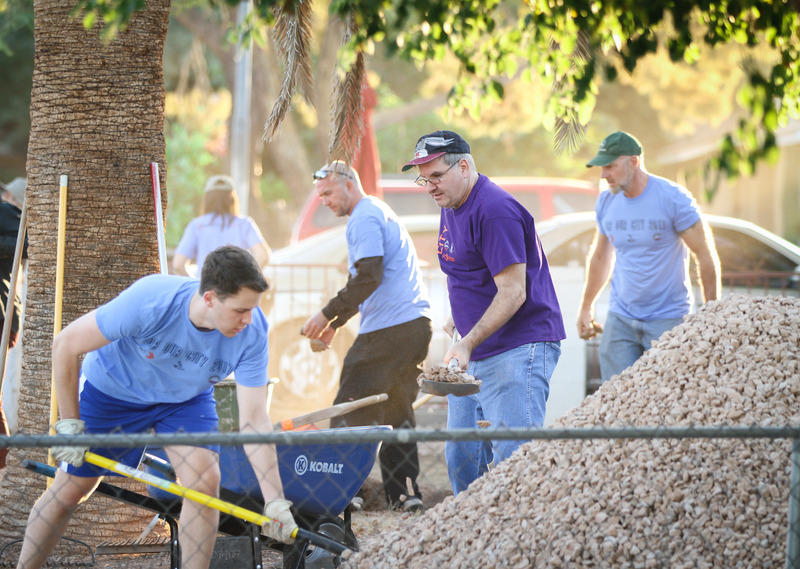 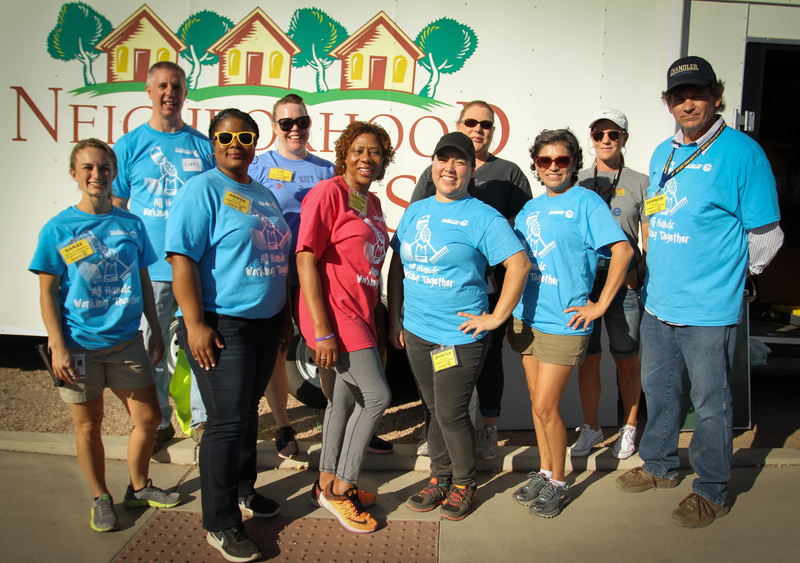 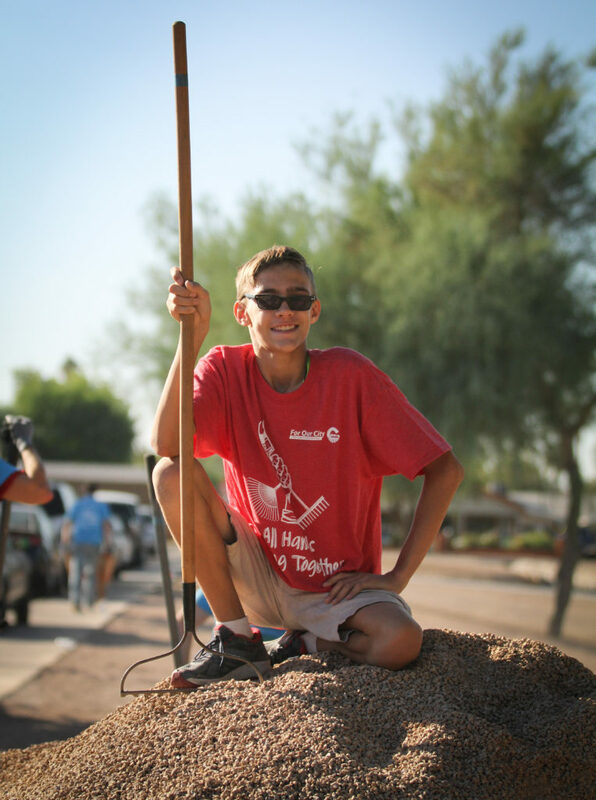 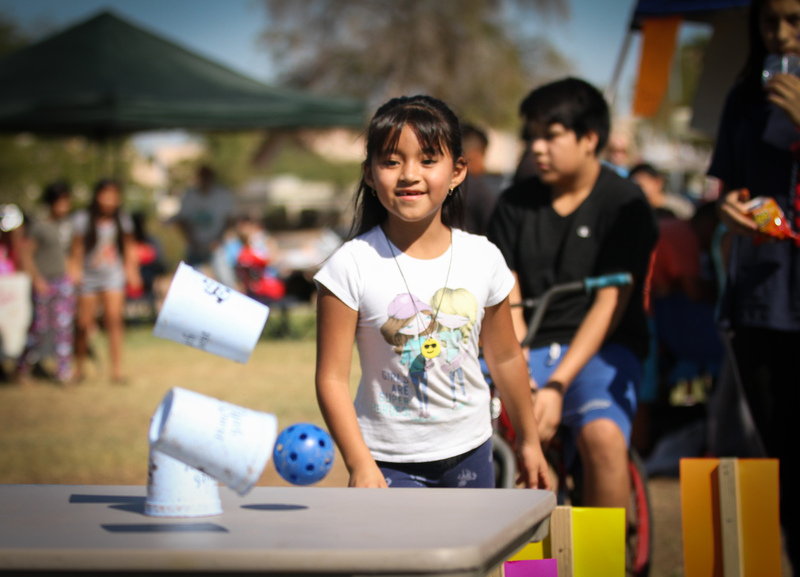 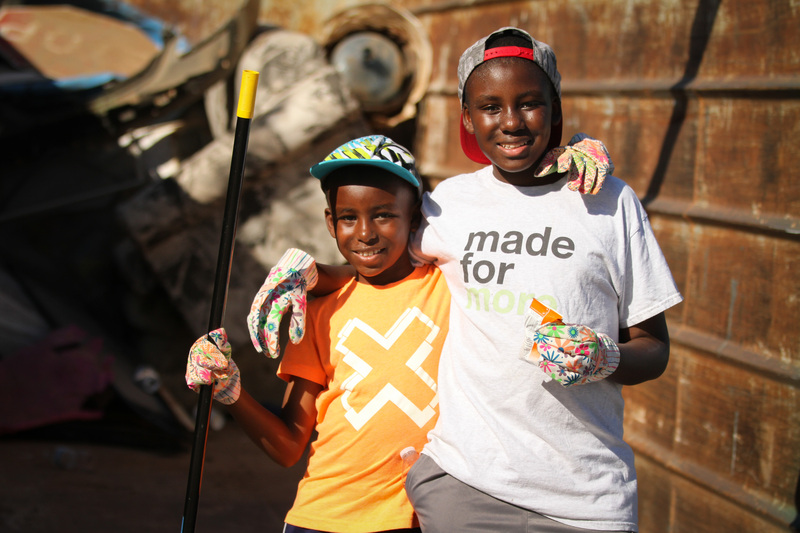 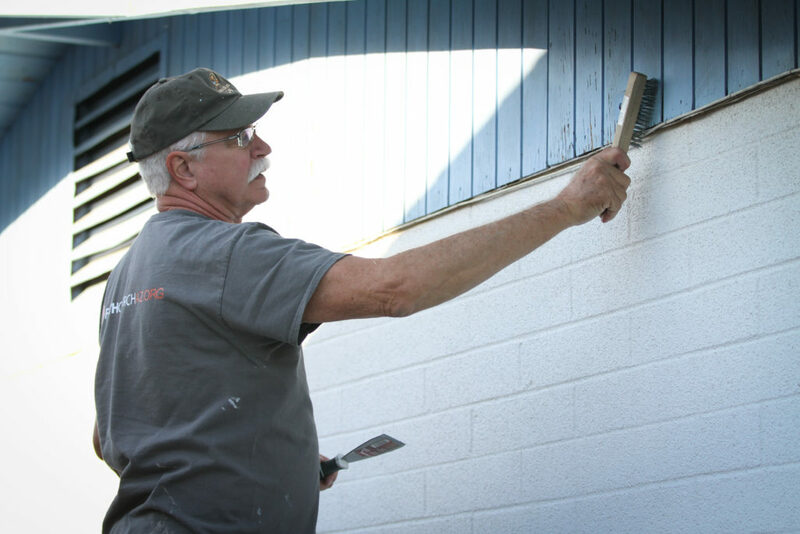 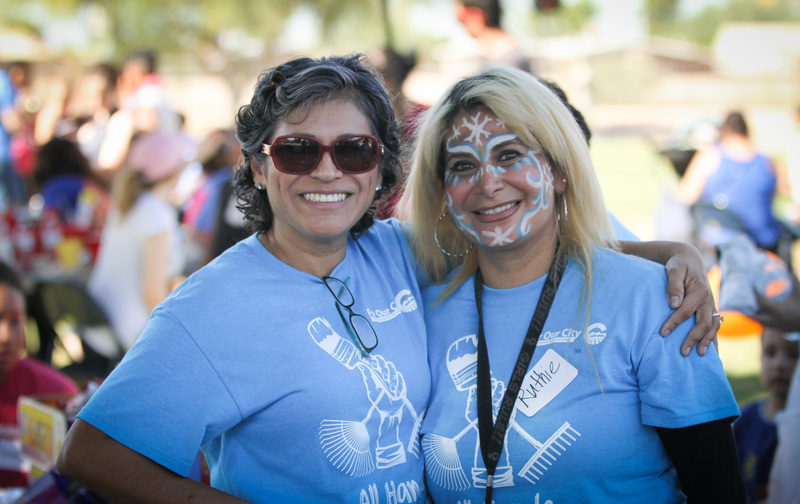 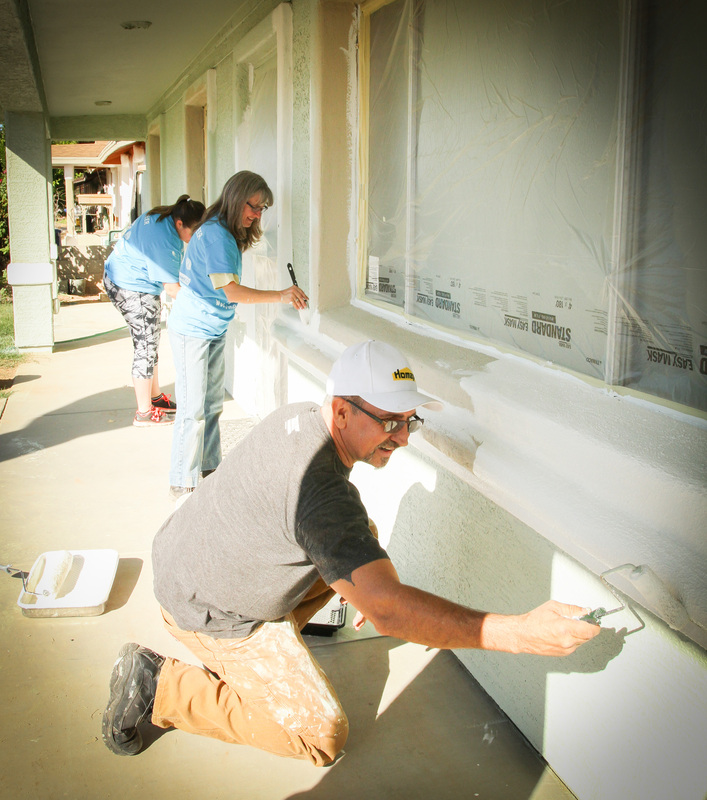 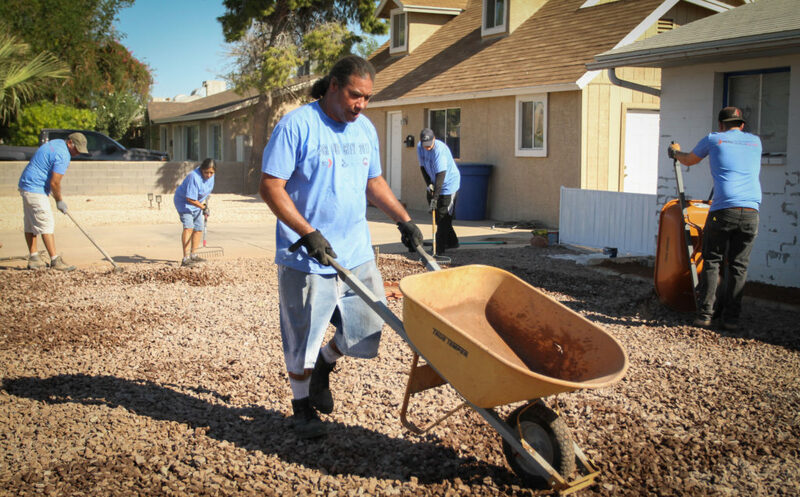 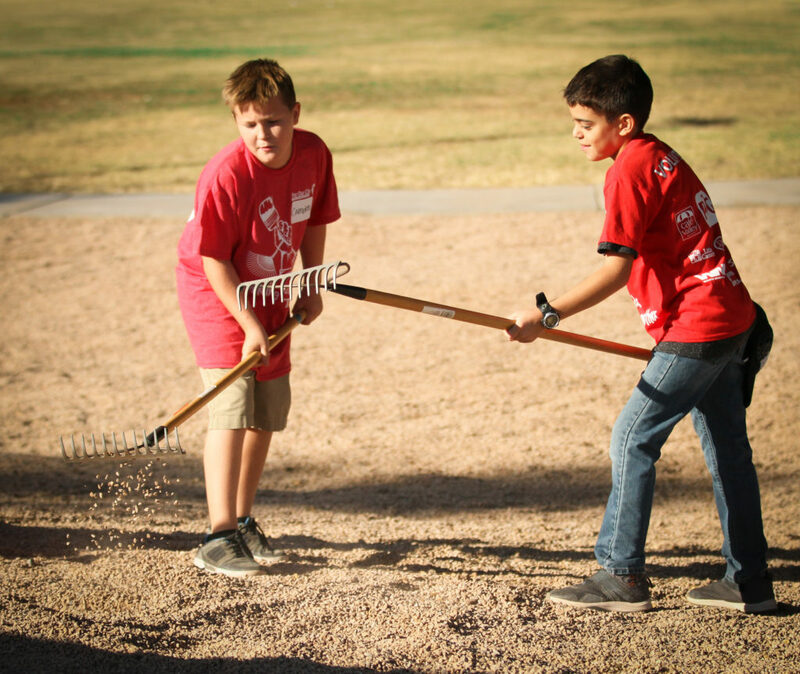 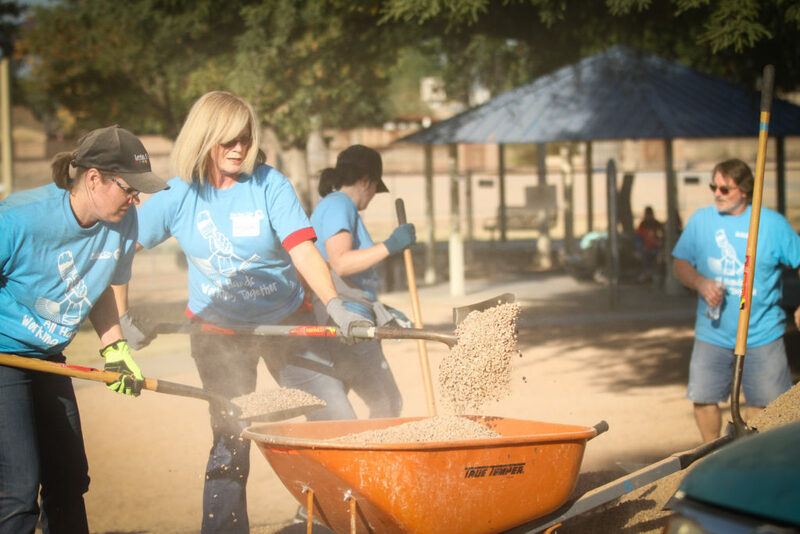 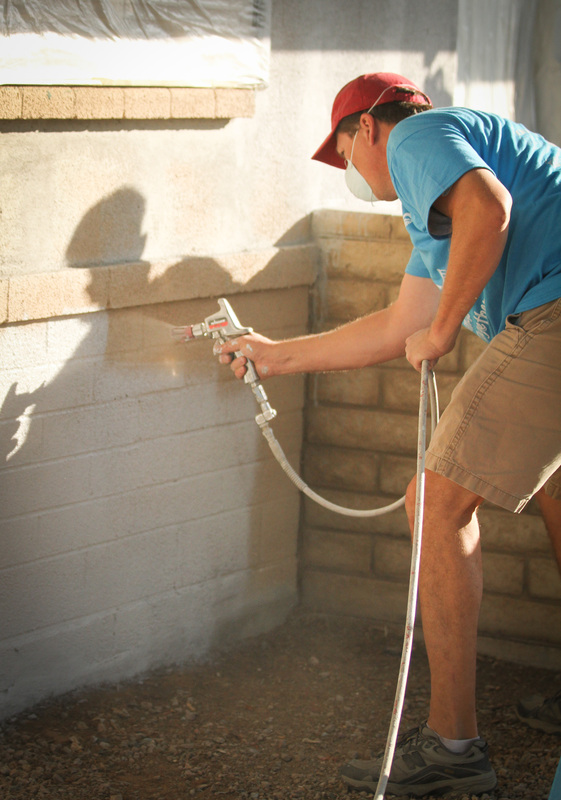 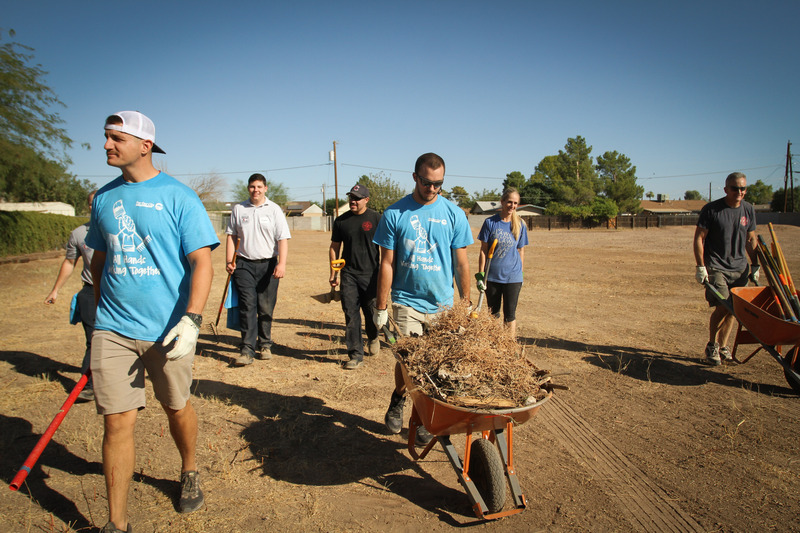 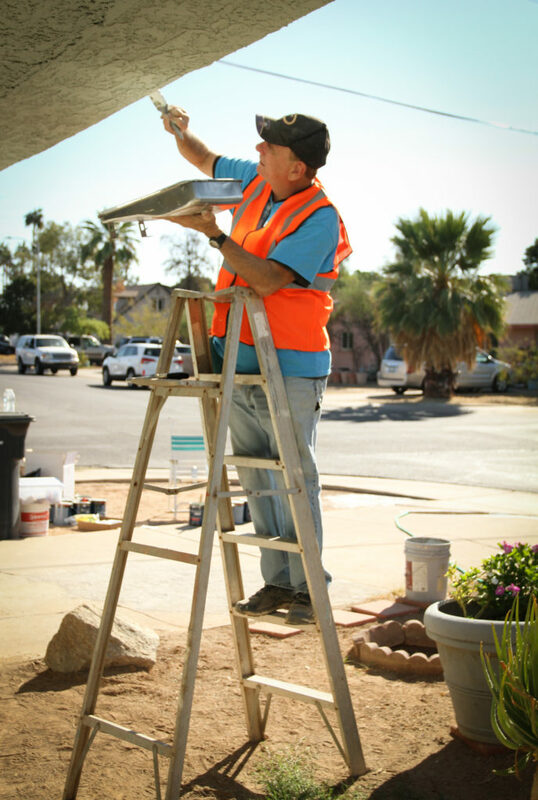 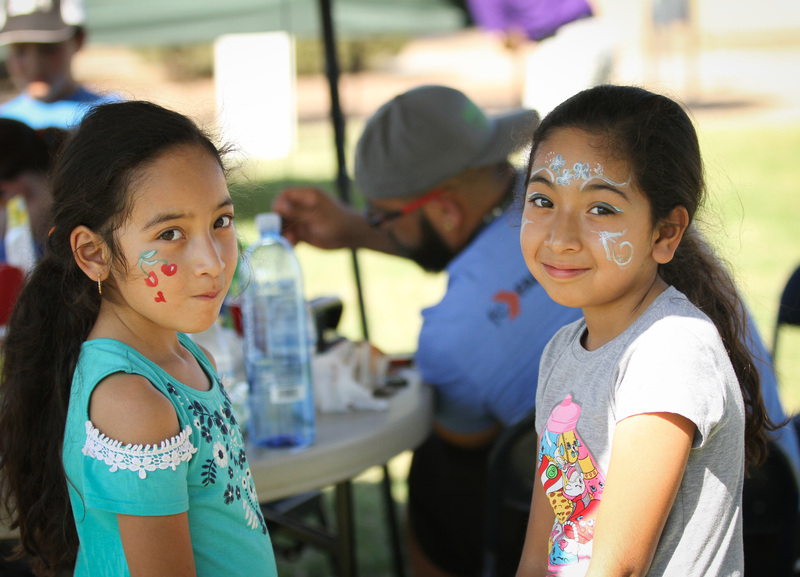 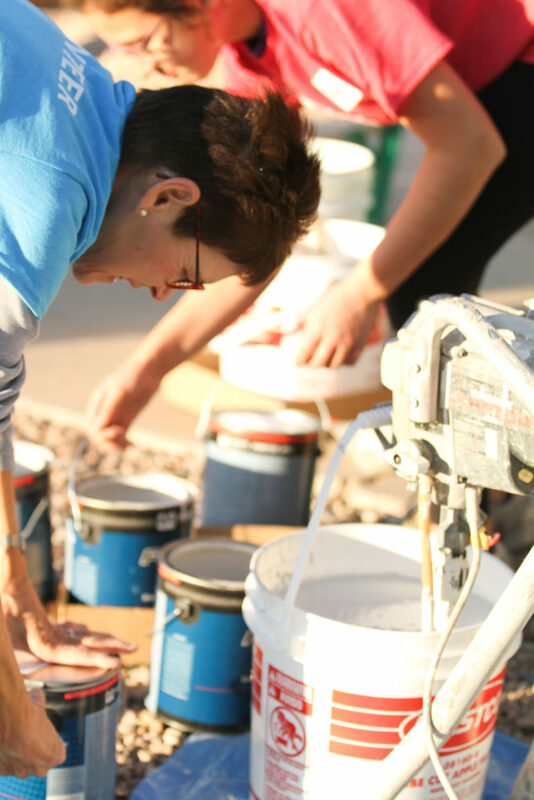 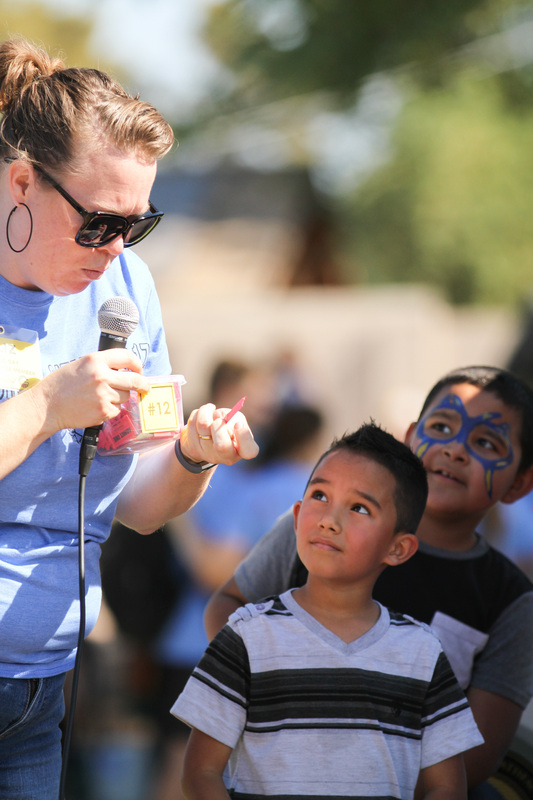 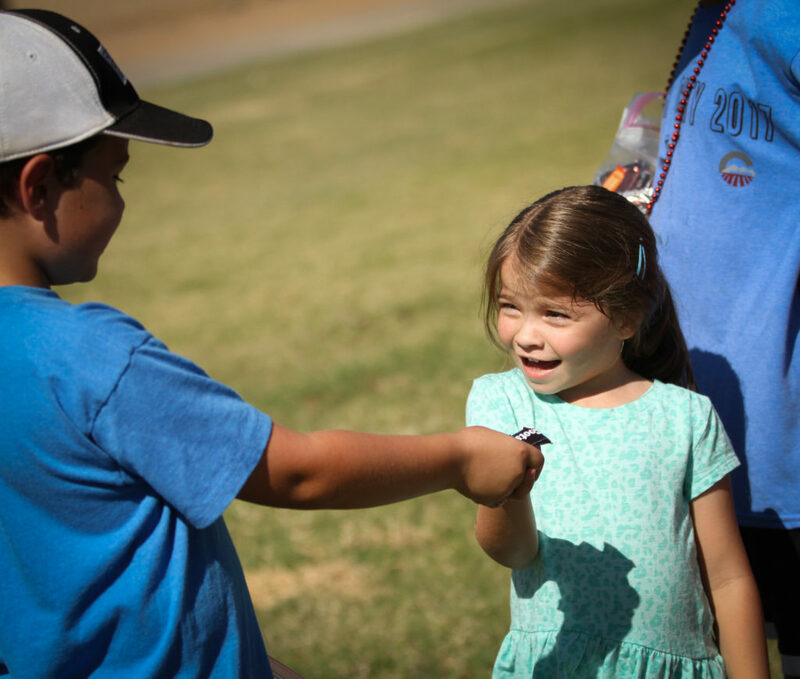 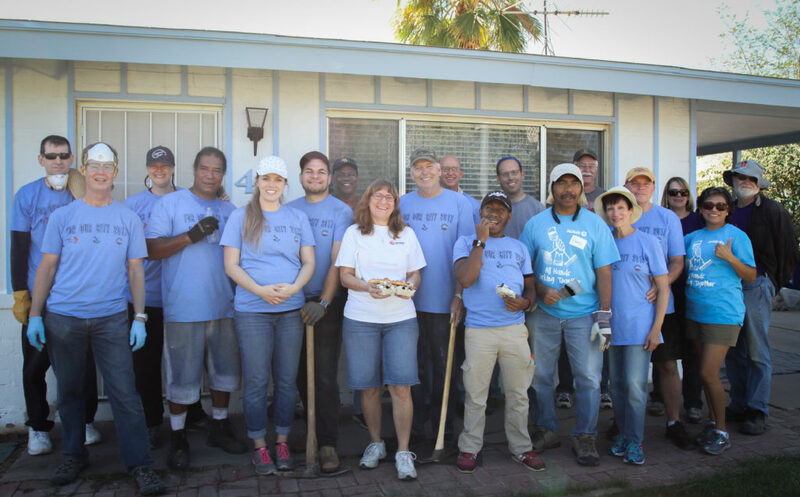 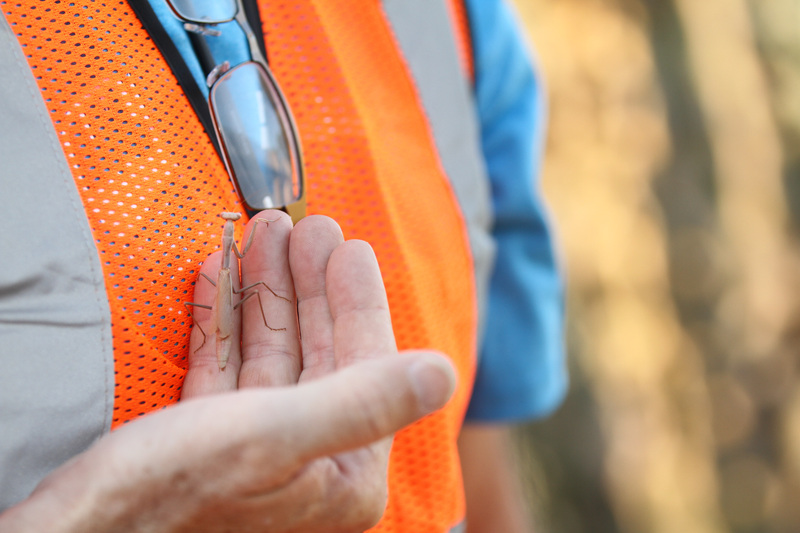 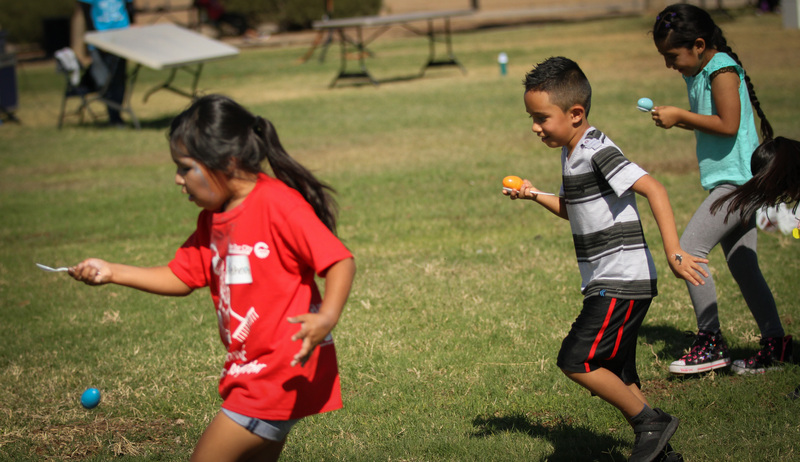 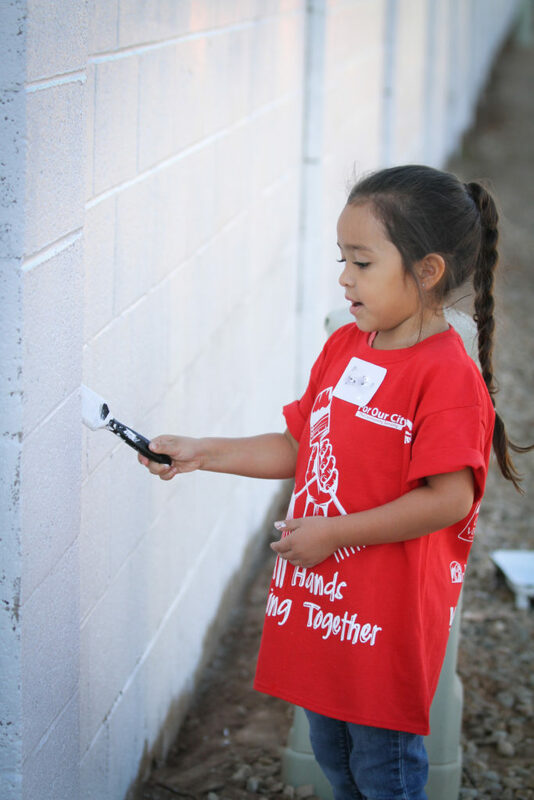 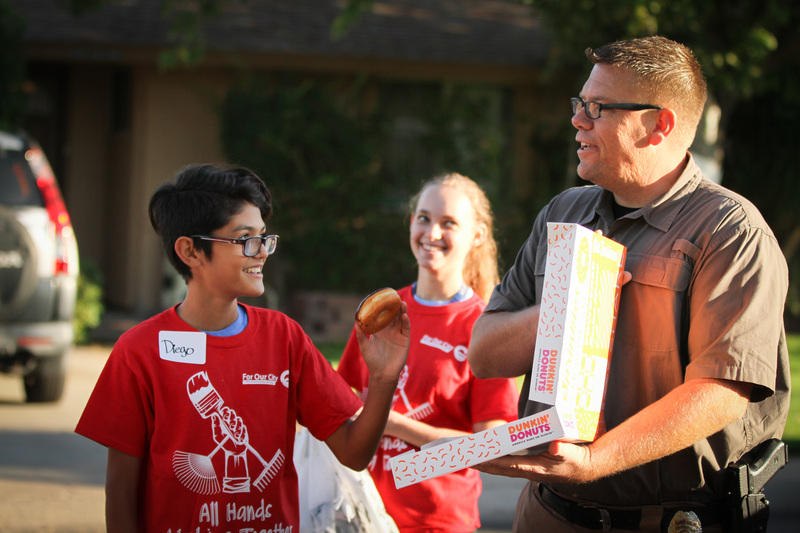 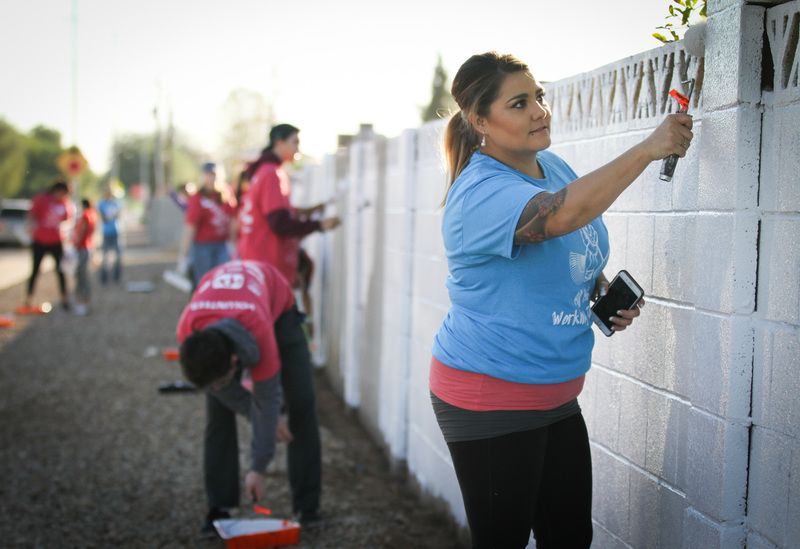 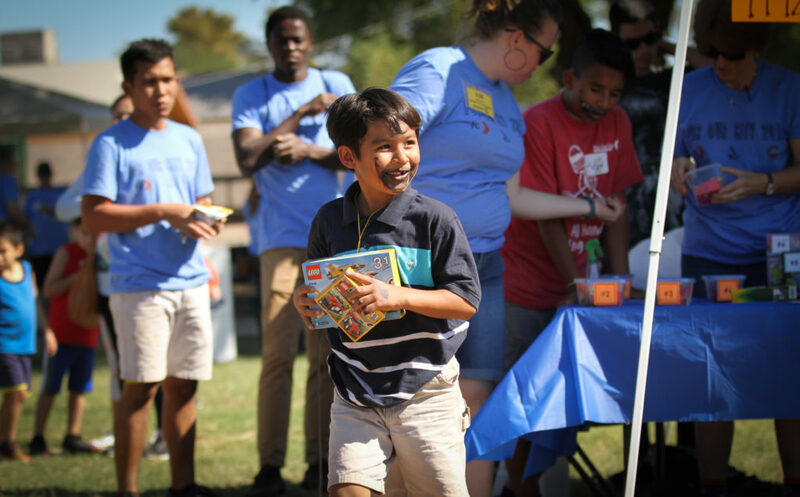 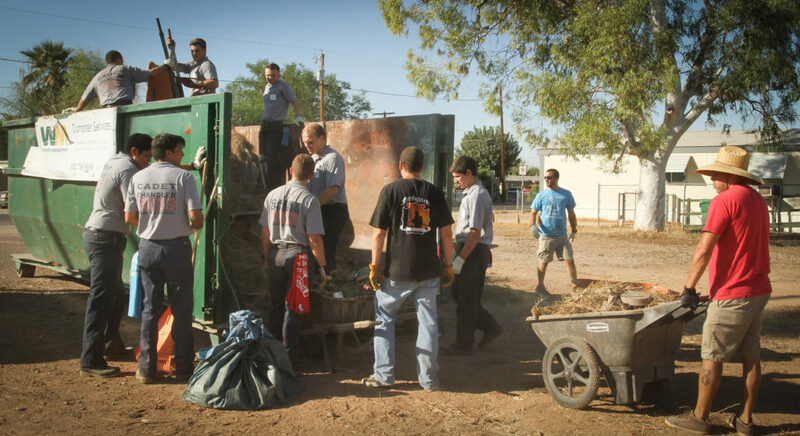 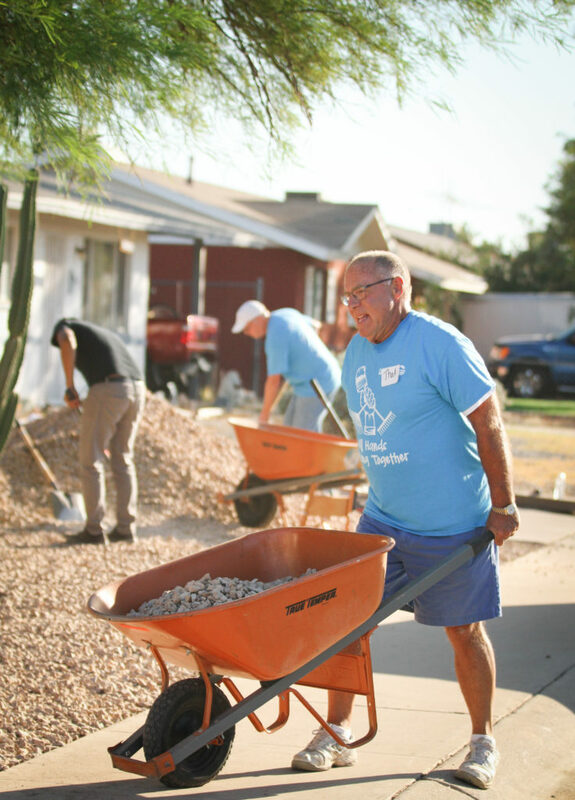 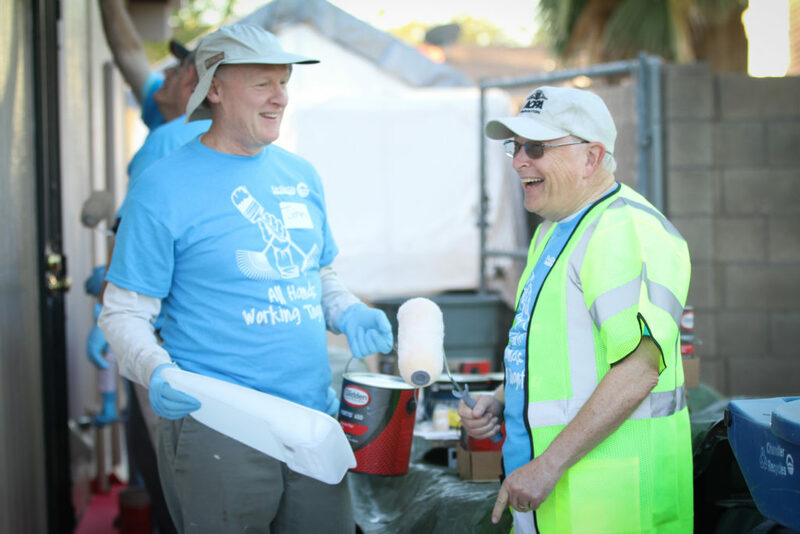 Each October, Chandler city officials and first responders join forces with local faith groups; non-profits; businesses; schools; families and individuals to beautify an area of our great city. 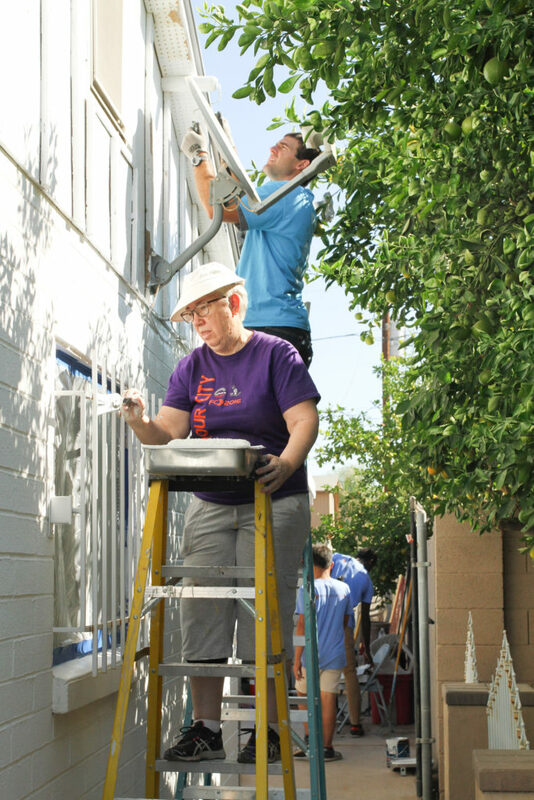 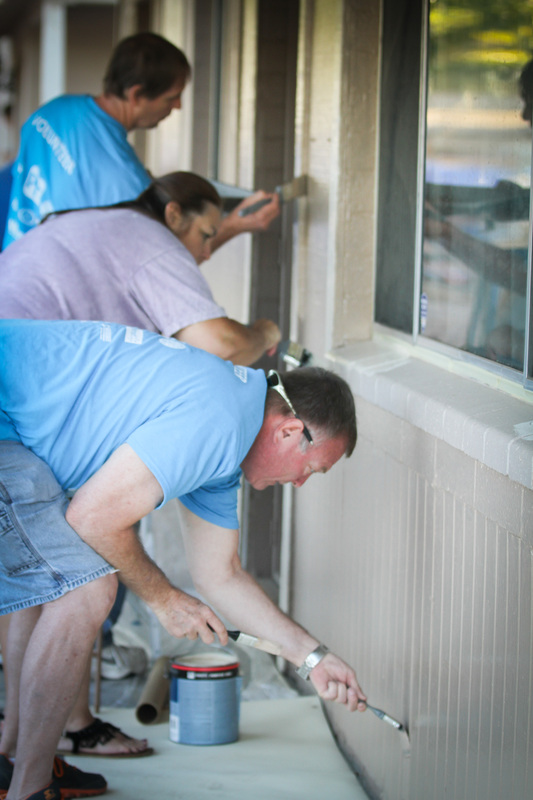 Here, you’ll see people painting houses and a long block wall; preparing a house for fresh paint; moving rocks and dirt with shovels and wheelbarrows; distributing ice cold water by bicycle or wagon to thirsty volunteers; offering food to hungry volunteers; beautifying yards, alleyways and a large field; and distributing flyers. 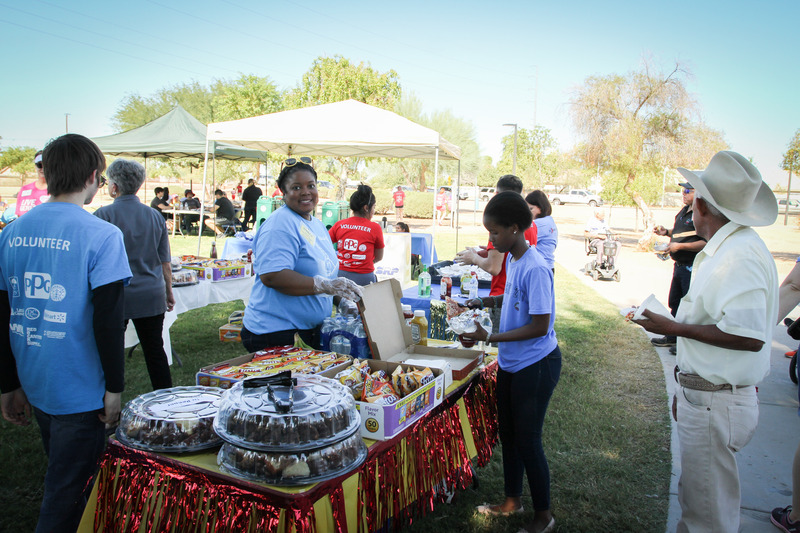 You’ll also see people enjoying the community party after most of the hard work was finished. 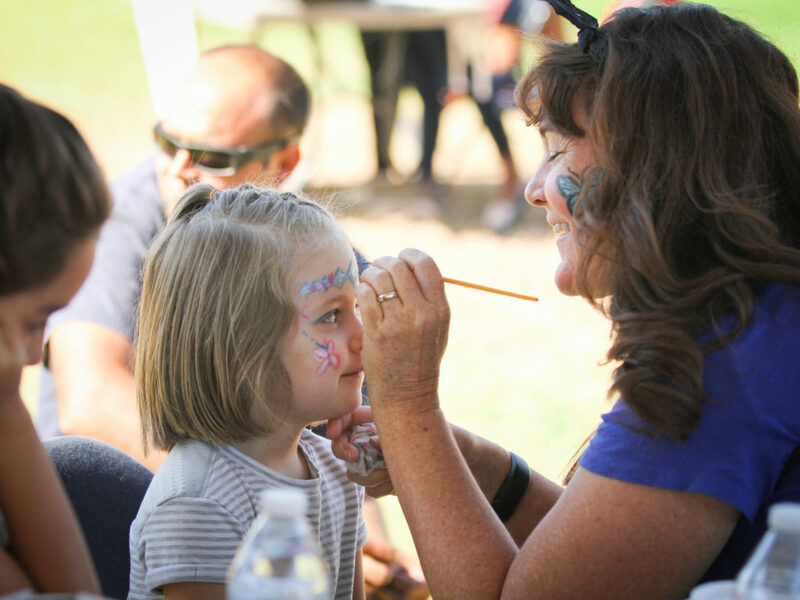 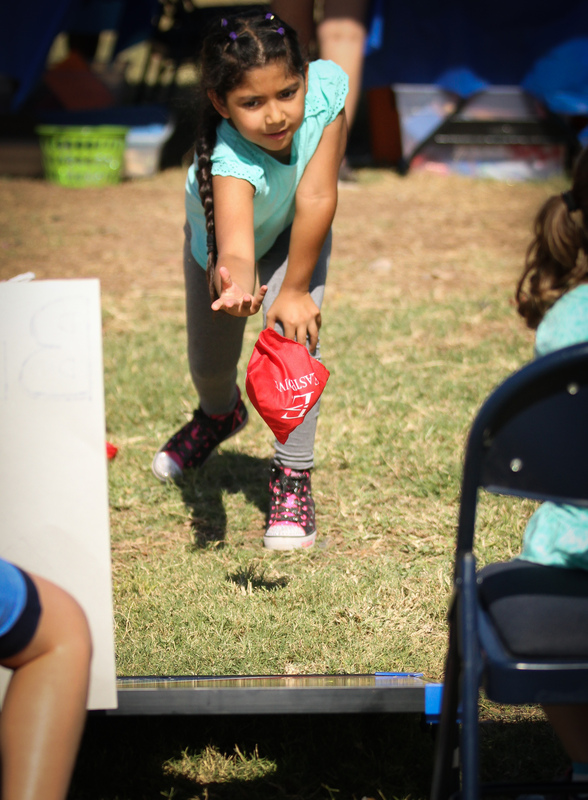 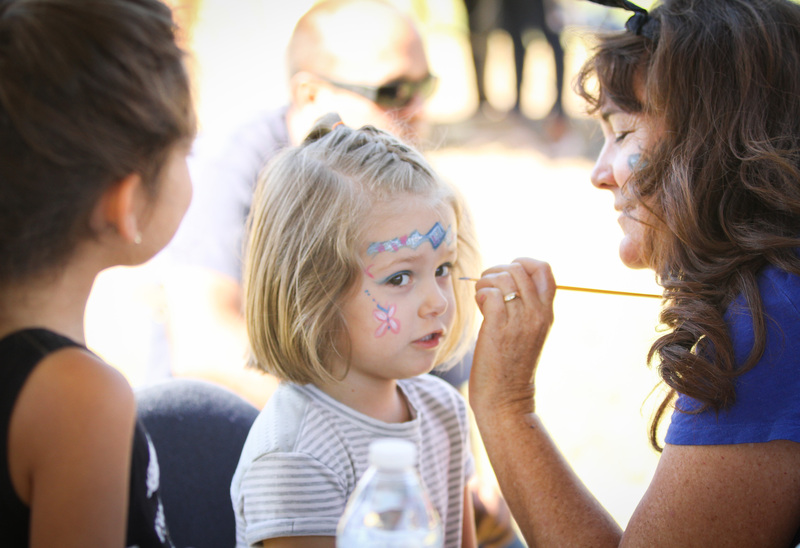 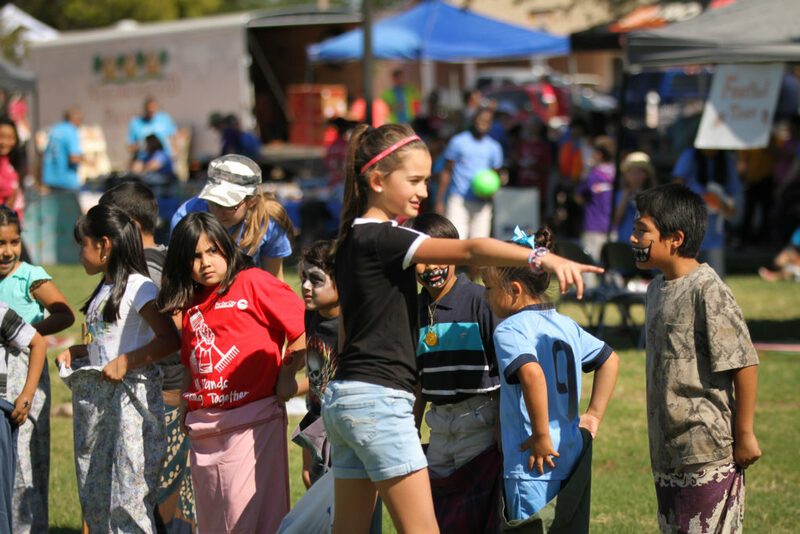 There were games for children, face painting and prizes. 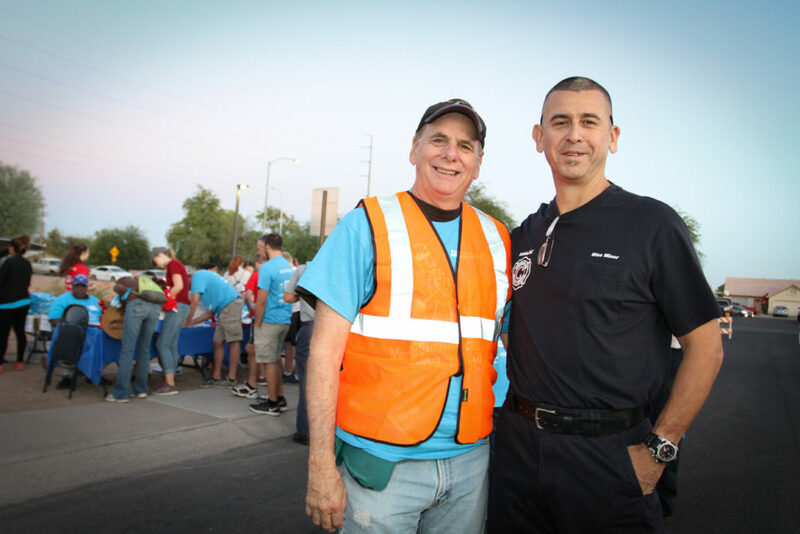 Kerry served on the planning committee and was a project leader the day of the event. 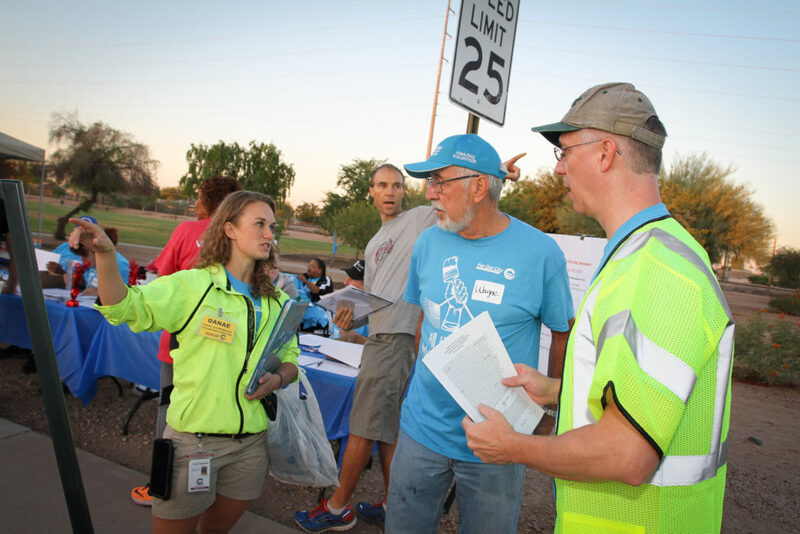 The planning committee. 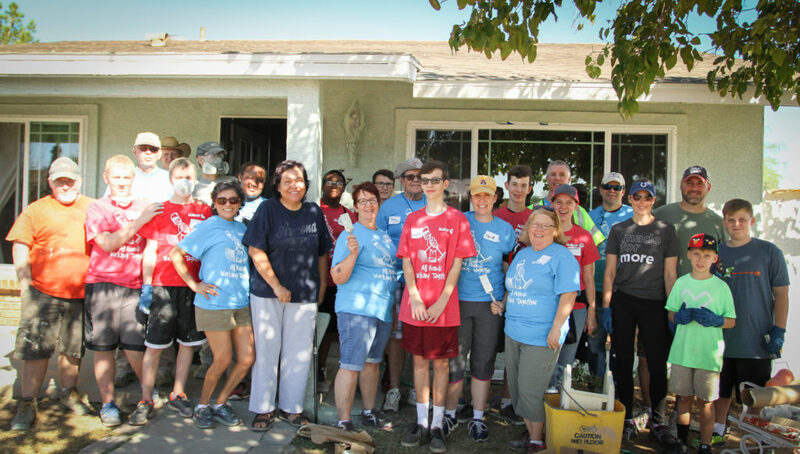 Big thanks to all of you! 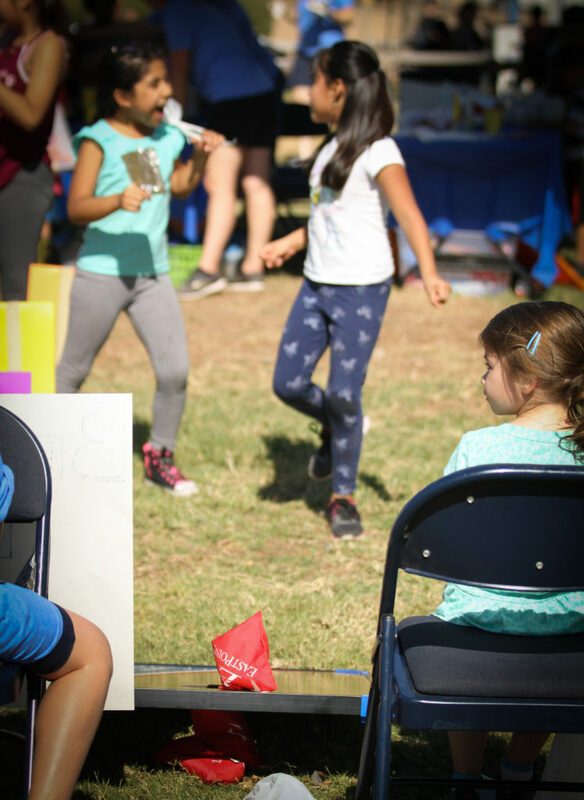 Who will be the next prize winner?